Why do I need to re-enter my PureCloud credentials? Why do I need to select a region? Log in after you receive an invitation email or link from an administrator. You may want to bookmark your login page. Note: If you have not received your invitation email, check your Junk email folder for an email from no-reply@mypurecloud.com. 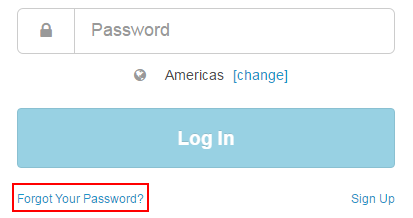 If needed, change the default language from the list in the lower right corner of the login page. You can change your language selection in user settings after you have logged in. 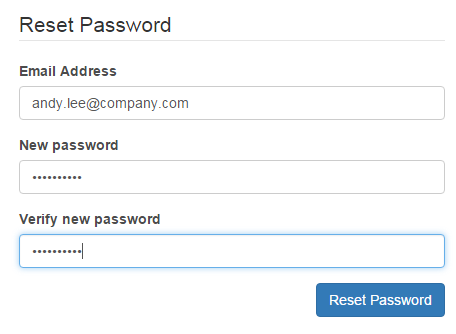 Enter your email address and new password, select your organization’s region, and then click Log In. Note: If your admin chooses to configure PureCloud to authenticate with SSO only, PureCloud disables all password requirements. 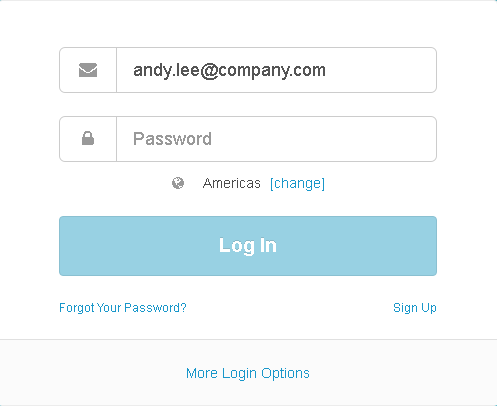 After a successful login, the next time that you access PureCloud it opens automatically. If you do not access PureCloud for 20 or more days, PureCloud prompts you to reenter your credentials on your next login attempt. If you use the same email address to log in to multiple organizations, you must enter an organization name when you log in. 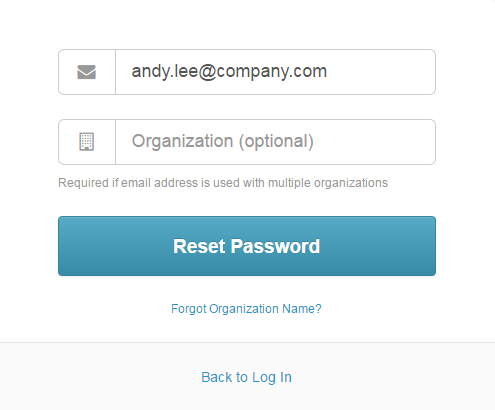 PureCloud may prompt you to enter an organization name. Or you can click More Login Options. If your administrator enables single sign-on (SSO), click More Login Options to enter the organization name and authenticate with the identity provider, for example, OneLogin. Once you PureCloud has authenticated you, you can log in automatically without entering your credentials.